Multiple sources, including Republican insiders, in Washington County claim that Neil Parrott is privately supporting “Attorney Robin Ficker” in Maryland’s 6th Congressional District. The same sources have said that Parrott is making personal pleas to voters in Washington County and elsewhere in support of Ficker’s congressional candidacy. 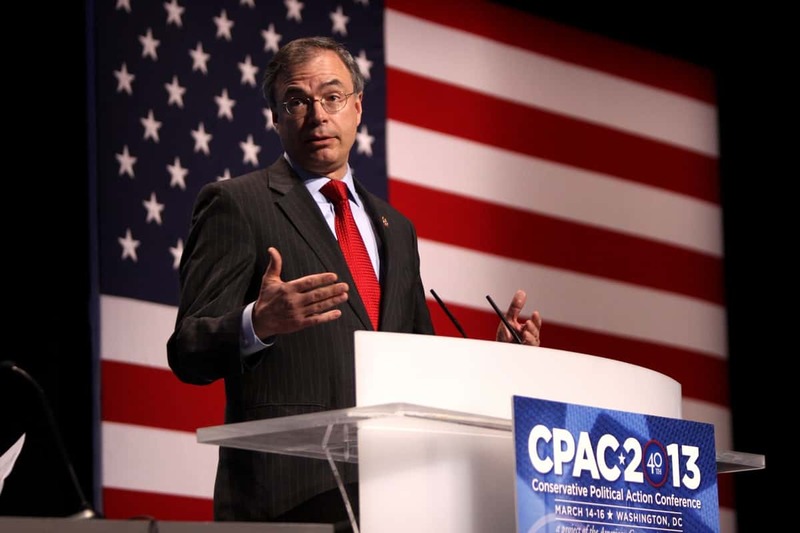 Congressional District 06 – No Endorsement. There are many good candidates in this race. 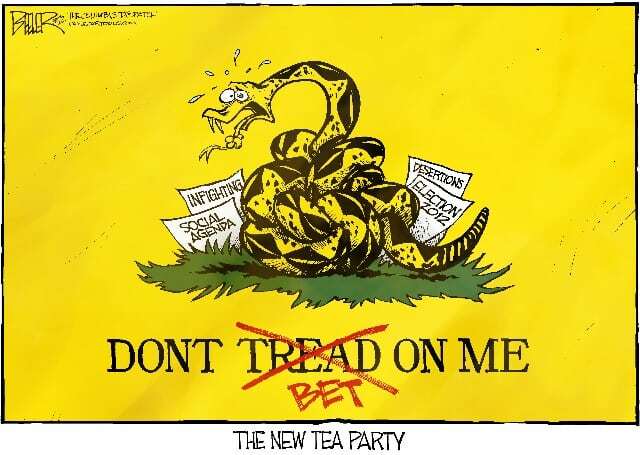 Before you vote, please research the candidates’ positions on important issues like abortion, taxes, and guns. 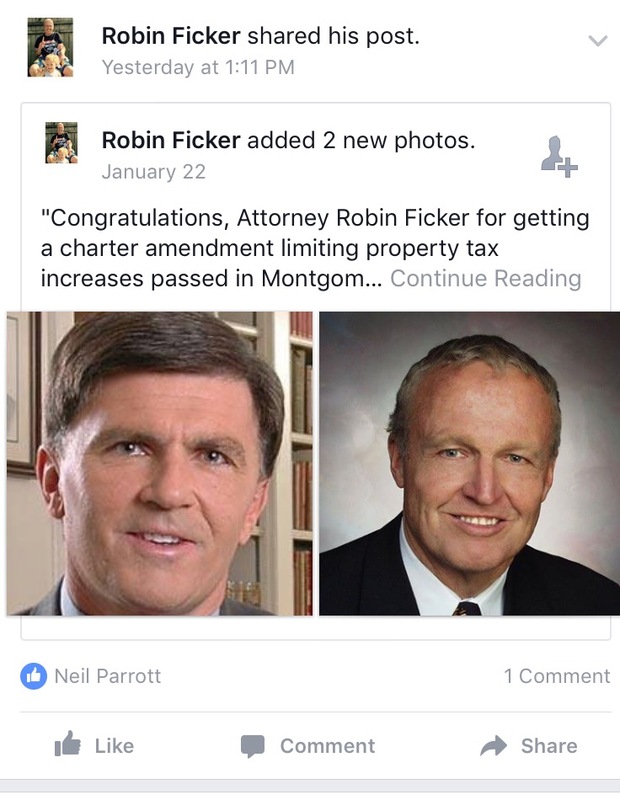 But several Republicans in Washington County claim that Parrott is affirmatively supporting Robin Ficker, only in private. Neil Parrott won’t respond to my inquiries. I won’t bother contacting him for comment, but he is welcome to call me – (301-991-4220) – or email at RyanRMiner@gmail.com if he so desires. So is Neil Parrott on the #TrumpCruzFicker ticket?